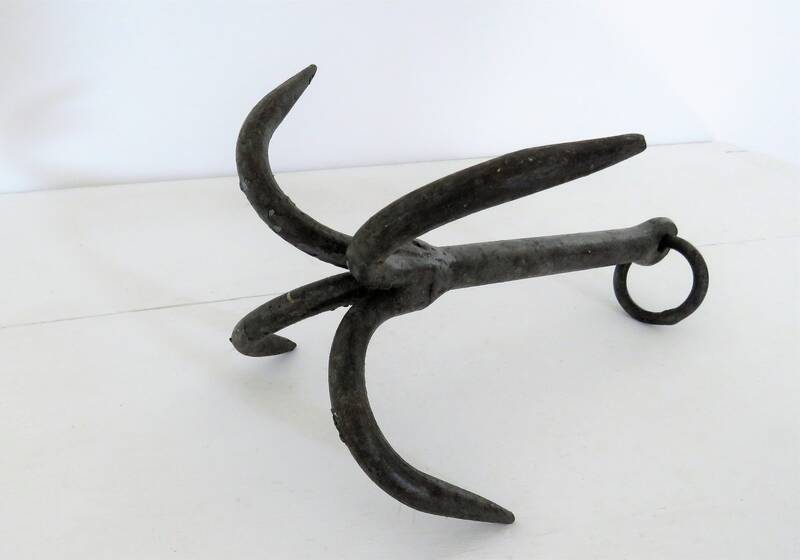 Antique French grappling hook. Possibly an old well hook. Original and authentic iron hook, 4 pronged. 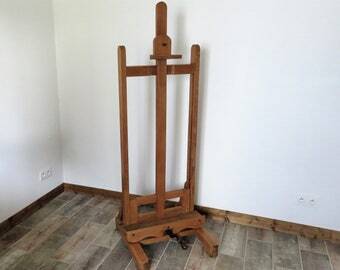 Would look superb in a country kitchen for hanging herbs, garlic, pots and pans etc. These hooks were individually hand forged by the local blacksmith. Ready for a new life in a rustic kitchen.